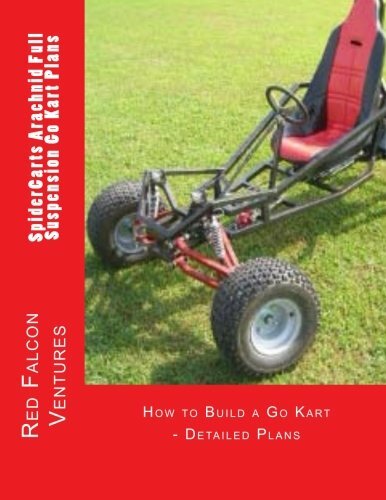 The Arachnid is our top of the line kart with front and rear suspension and a lot of attitude! It's an advanced kart with a really aggressive look, and some aggressive performance to boot. If you're ready for a challenge (and ready to show off), this Kart is for you!